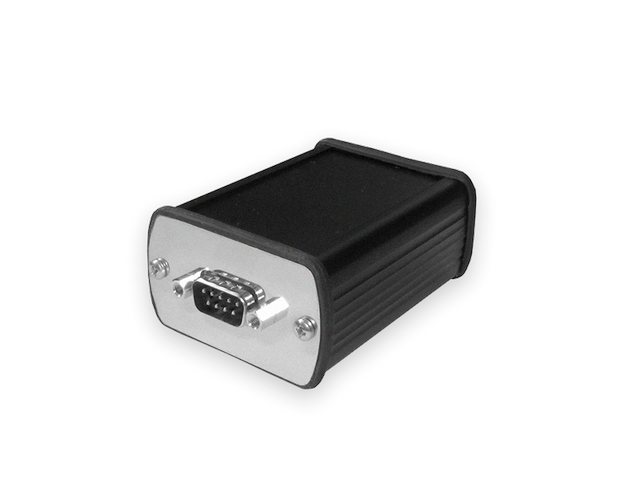 Tuning Powerbox Module VP37 is designed for diesel-powered vehicles is designed for diesel-powered vehicles where the working pressure of the fuel is achieved with the VP37 pump. 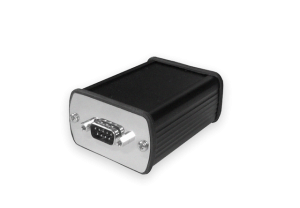 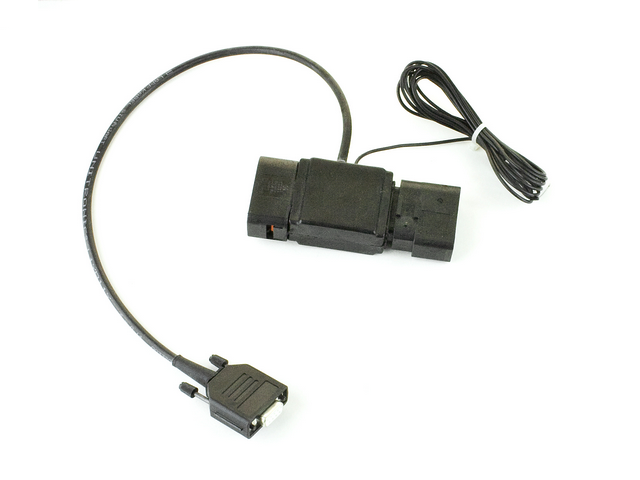 Specially designed for your vehicle, the Tuning Powerbox Module VP37 enables faster acceleration, higher engine power, more driving dynamics, and can reduce fuel consumption depending on your driving mode. 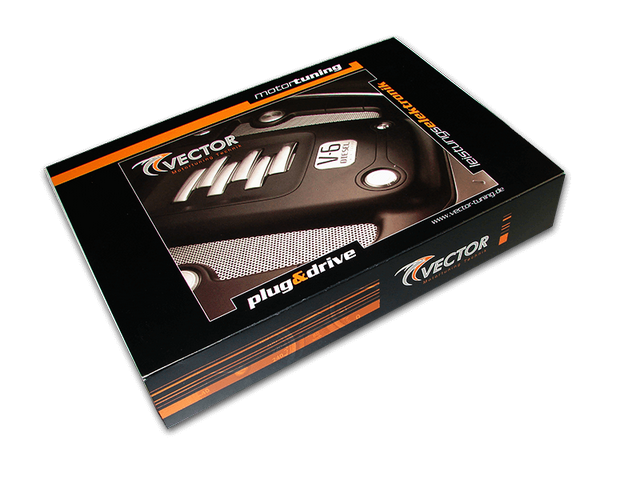 For all this reasons, you'll get to enjoy driving so much more with the Tuning Powerbox Module VP37.